I guess this is what happens when you have term papers, final exams, lots of family and friends to see for the holidays, and then realize you need a few days to breathe. Your blog gets neglected and next thing you know, it’s a new year! I survived the semester. Whew. And you know what, I’d rather not think on it too much, but move forward and figure out how to tackle the next one. I still have a couple more weeks of “break”, but as a grad student, there isn’t really such a thing. I already feel guilty for not doing any schoolwork for the past two weeks. Before the semester starts I’ve got a species description to work on and hopefully finish, and a DNA-barcoding plate to put together to send out before my advisor leaves on a trip. 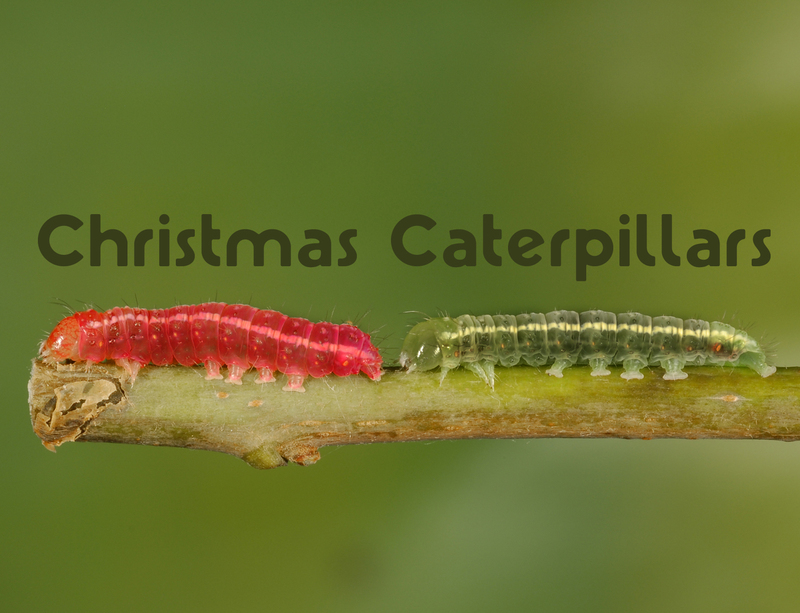 There hasn’t been any caterpillar news, as they’re all overwintering as pupae. I’m pretty excited for their emergences in the spring though. I am in the process of playing with a bunch of ideas and directions my research could go in… I’ll post them here to get your thoughts soon. Posted on January 2, 2012, in Update. Bookmark the permalink. 1 Comment.